The Editors of Sudanese Journal of Paediatrics would like to thank.
. The Editors of Sudanese Journal of Paediatrics would like to thank.. Sudan J Paed. 2016; 16(2): 99-99.
. The Editors of Sudanese Journal of Paediatrics would like to thank.. http://www.sudanjp.com/?mno=280616 [Access: April 22, 2019].
. 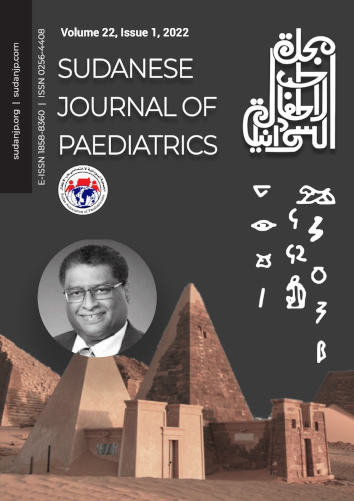 The Editors of Sudanese Journal of Paediatrics would like to thank.. Sudan J Paed. (2016), [cited April 22, 2019]; 16(2): 99-99. (2016) The Editors of Sudanese Journal of Paediatrics would like to thank.. Sudan J Paed, 16 (2), 99-99.
. 2016. The Editors of Sudanese Journal of Paediatrics would like to thank.. Sudanese Journal of Paediatrics, 16 (2), 99-99.
. "The Editors of Sudanese Journal of Paediatrics would like to thank.." Sudanese Journal of Paediatrics 16 (2016), 99-99.
. "The Editors of Sudanese Journal of Paediatrics would like to thank.." Sudanese Journal of Paediatrics 16.2 (2016), 99-99. Print. (2016) The Editors of Sudanese Journal of Paediatrics would like to thank.. Sudanese Journal of Paediatrics, 16 (2), 99-99. Sudan J Paed. Year: 2016, Volume: 16, Issue: 2: 99-99.